WATCH: A Shocking Stat From Tonight That No Man Utd Fan Wants To See! Costa was said to have made comments about the referees mother as well as physically grabbing him. 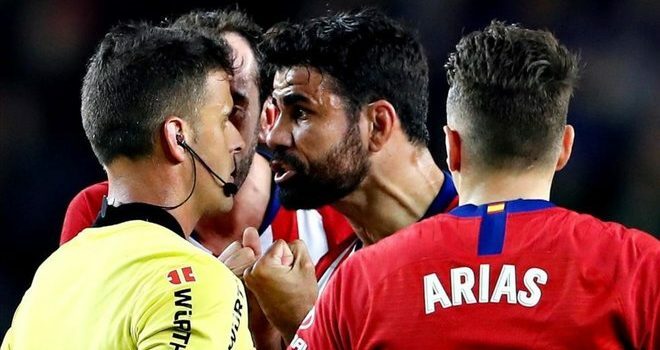 🚫 Diego Costa has been given an EIGHT-MATCH BAN after his red card against Barcelona.